If ever there was a time to enter the Gould Genealogy Family History Through the Alphabet challenge, that time would be now. “H” has a arrived. When my descendants look back at my HISTORY, they will see the letter “H” recurring. 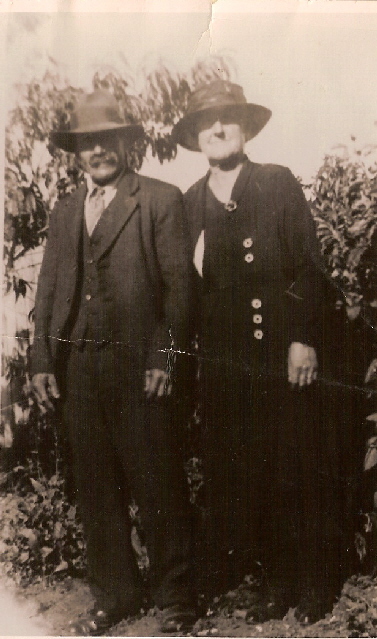 The marriage of Sarah Elizabeth HARMAN and Thomas HADDEN in 1904 brought together two of my “H”‘s. 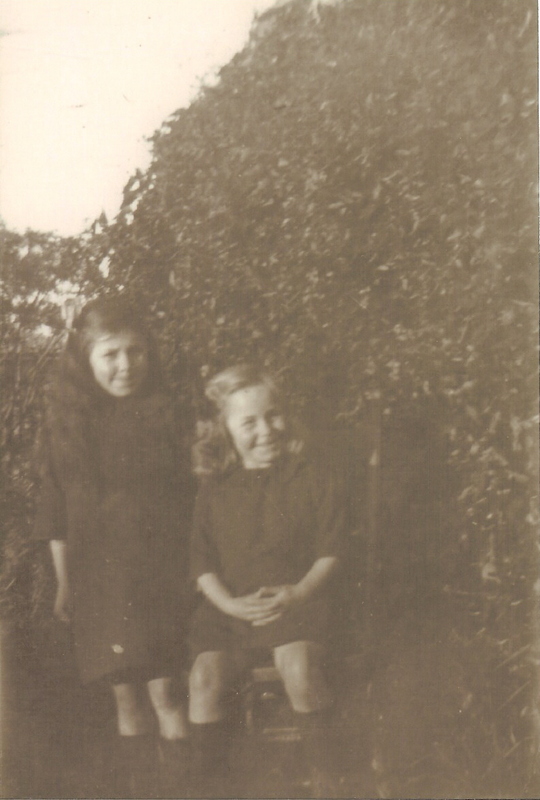 They settled in HAMILTON and had a daughter, my nana Linda HENRIETTA HADDEN. Sarah HARMAN was not the only one in her family to keep her initials after she married. Her sister Ellen married a HANKS and she became Ellen HANKS of HARRIET Street HORSHAM. HADDEN and HARMAN are two of the four main family names that make up the maternal side of my family. HAMILTON too, features in my HISTORY. Nana was born there and I was too. I lived in HAMILTON for 18 years, the town that was formally called the Grange. If that name had remained, my entry in this challenge may have been “G” for Grange, Gamble and the Grampians. Nana’s middle name was HENRIETTA which I used to find quite amusing. Later I learnt that her name came from her great-aunt HENRIETTA HARMAN, an HONOURABLE lady but one, it would seem, with a lonely HEART. 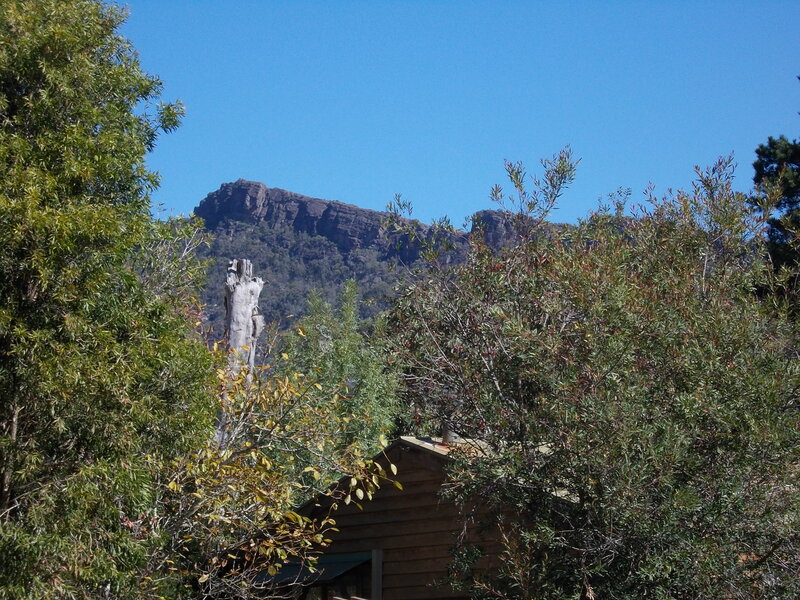 Another “H” which will go down as part of my HISTORY is HALLS GAP in the HEART of the Grampians. Many HOLIDAYS were spent there and, at times, it has been a place I have called HOME. 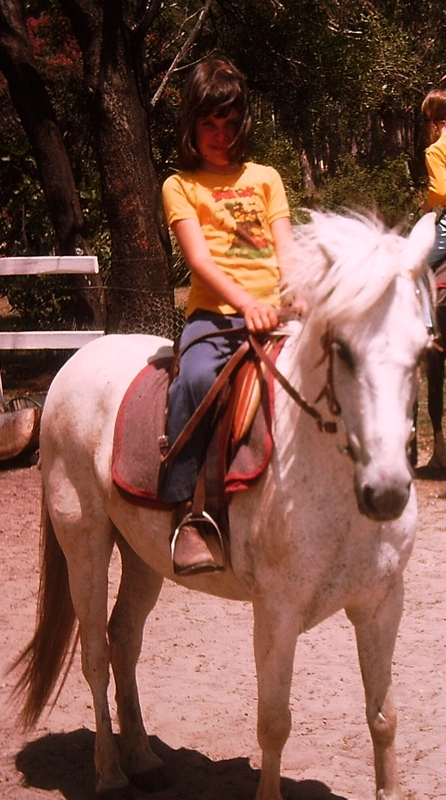 May my HISTORY also show that I liked HORSES. It was HORSES in HAMILTON, HORSES in HALLS GAP and HORSES on HOLIDAYS in HALLS GAP, HORSES everywhere. Finally, my HOBBIES include the HISTORY of HADDEN, HALLS GAP, HAMILTON, HARMAN and, of course, HORSES. ***Apologies to the, HAZELDINE, HICKLETON, HODGINS, HOLMES, HUNT and HURRELL families to whom I also have links. 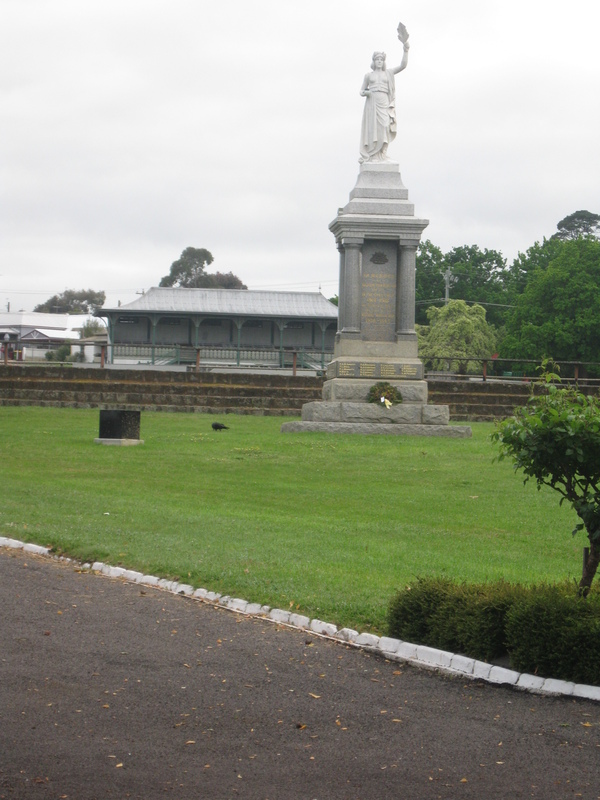 This entry was posted in Miscellaneous and tagged Hadden, Halls Gap, Hamilton, Harman. Bookmark the permalink. That’s a wHole lot of Hs! I’m particularly impressed by your apologies list. Thanks Fi. My database is sagging at “H”. I also forgot the Hughes, Head, Hazell, Harrison, Hall, Henry, Huggins & Haywood families and many more “H” names that are in-laws etc. Wow, so many connections to H names, places and words. Great post. Thanks GG. Thanks for running Family History through the Alphabet. So many Hs. I have Hardly any. I love the photo of Thomas Hadden and Sarah Harman. Just wondering how old they were? I have heaps of “H”s but comparatively few “S”s and “T’s.